How to translate change in the quantum field from addressing “issues in the tissues” as author Sherry Anshara says. Design and test a variety of covers to create tone and manner of enlightenment juxtaposed with the human experience. 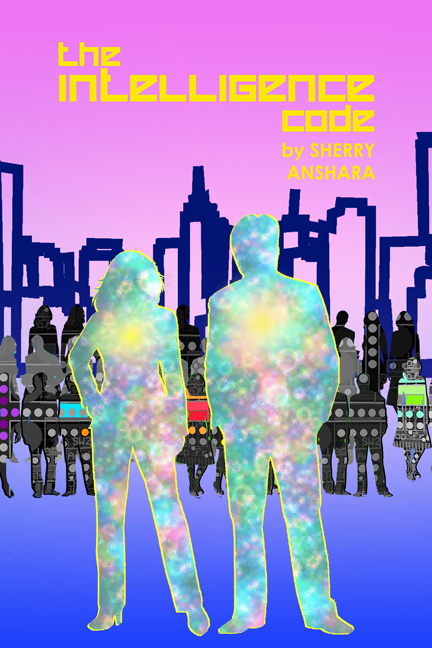 The intricate cover assisted Sherry Anshara reach international best-selling status with her book. Designed a variety of covers to convey the heart of the book. 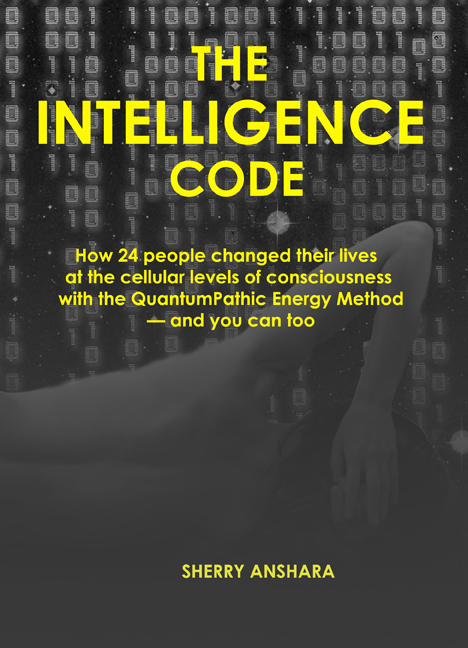 Then we tested them to see which would best attract attention and interest among readers interested in the tale of 14 people who transformed their lives utilizing the QuantumPathic Energy Method.